This Super soft cotton tee looks as great as it feels. Fade resistant and made from pre-shrunk 100% cotton makes it durable and timeless. 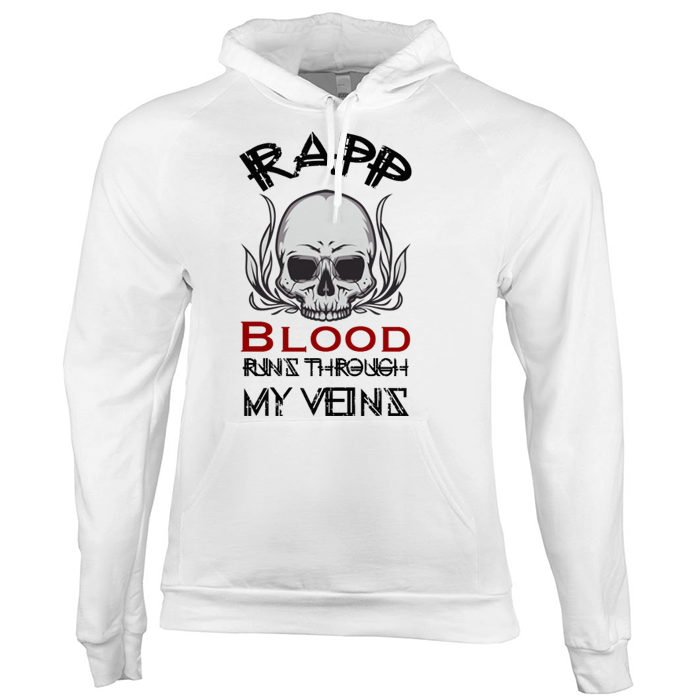 This product is made in the U.S.A.
For help in determining which size to purchase, please visit our FAQ page – “How do I know which size t-shirt or hoodie I should purchase” section.